Anatoly Bibilov, the speaker of the breakaway Georgian region’s parliament, has taken the lead in a presidential election – reports Russian news agency TASS. According to South Ossetia’s Central Election Commission, Bibilov received 48.7% of the votes with 35% of ballots counted, while President Leonid Tibiliov gathered 26.5% and Alan Gagloyev gained 19.1%. 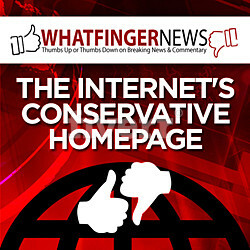 “This is a strategic goal after all. In just three years it will be 100 years since the Ossetian people were split. This is very important and we will be doing so in contact with our counterparts in Russia,” said Bibilov to the reporters. Bibilov also assumed that becoming part of Russia again had been the South Ossetian people’s dream since the 1920s. “In any case the steps we will be taking will be absolutely coordinated with our Russian counterparts. 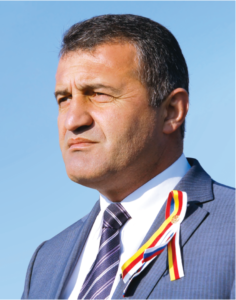 We will decide the future of South Ossetia only through talks and consultations,” stated Babilov. Russia recognized South Ossetia, along with another breakaway Georgian region, Abkhazia, as independent countries after fighting a brief war against Georgia in 2008. The United States and vast majority of other countries consider South Ossetia and Abkhazia to be parts of Georgia. The United States sticks to its “clear and consistent” position that Abkhazia and South Ossetia are integral parts of Georgia, the release of U.S. State Department stated on Friday. Mark C. Toner, the spokesman for the U.S. State Department, on April 7 said the United States did not accept the “illegitimate elections” in South Ossetia and previous ones held in Abkhazia on March 12 and March 26. Along with presidential elections a referendum took place in South Ossetia. Russian state news agency TASS said 78 percent of voters supported a referendum to change the region’s name to “Republic of South Ossetia – State of Alania,” a move also condemned by Georgia and the United States. “As many as 78.2% of the people have voted in favor of this proposal while 21.8% have voted against it,” said head of South Ossetia’s Central Election Commission (CEC) Bella Pliyeva. 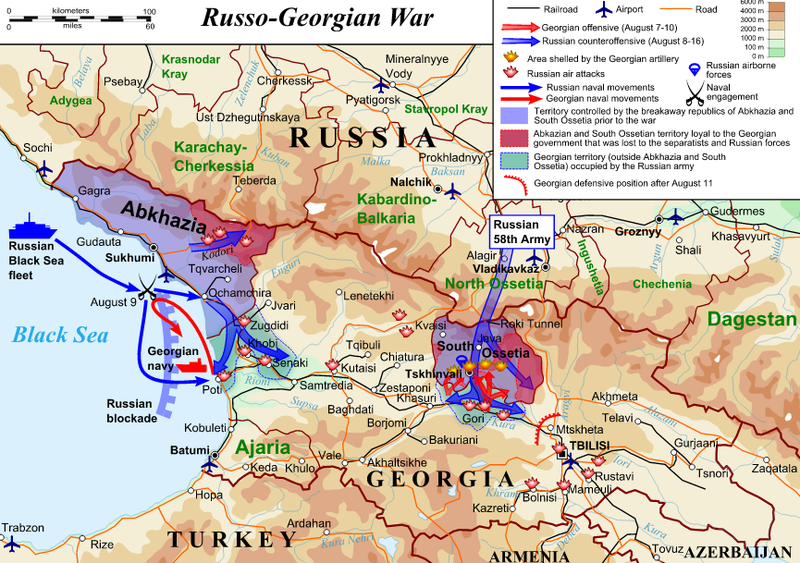 In August 2008, military tension and clashes, between Georgians and South Ossetian separatists, erupted into the Russo-Georgian war. 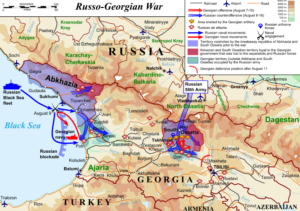 Russian and Ossetian troops expanded the border into Georgia, evicting 30, 000 ethnic Georgians from their homes. Moscow maintains military troops in both Abkhazia and South Ossetia still today, occupying more than 20% of territory of Republic of Georgia. As reported, it has kept thousands of troops in the regions, deployments NATO says violate the EU-brokered deal that ended the fighting. In early March on 2017 Vladimir Putin approved the government’s proposal to integrate military units of occupied region of Georgia, South Ossetia, into the Russian army. 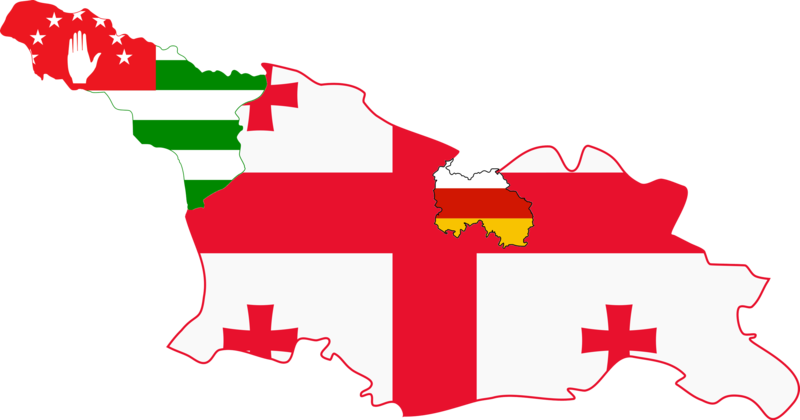 The deal with South Ossetia is very similar to the agreement with the Caucasus Republic of Abkhazia signed in 2014. Even though that under international law South Ossetia is part of Georgia’s sovereign territory, the Kremlin is absorbing the region into Russia. Over the past decades, it became crystal clear that Russia is doing all it can to consolidate power over South Ossetia. No need to question the fact that in the joint military agreement signed in early March of 2017, Babilov stated that South Ossetia should become part of Russia and the question of a referendum to change the name of the region is meant to prepare the ground for an illegal annexation by Russia. The affiliated presidential candidate, the military agreement and the question of the referendum is a part of the Russian long-term strategy over the region, whether we accept that or not. After establishing full military and economic control over the region, Russia does not want, local armed formations, which can be possibly used against Russia in the future. Russia’s plans are easily predictable: the most efficient local units will join its army and are likely to be used in the hot spots of Syria and Ukraine, and the rest will simply be sent to the reserve. Russians do not need armed local people, who may oppose her plans. Under the current situation, we can not assume that either the protests of Georgia or the sanctions of the West will have the desired effect, since there are simply no international security mechanisms in the occupied regions.